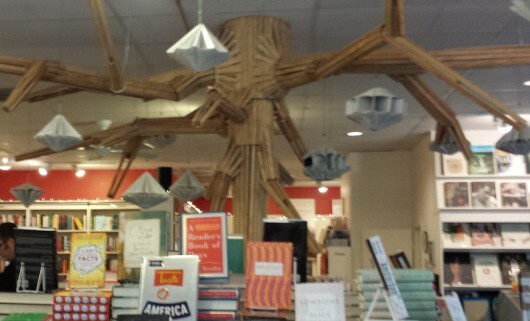 Home»All»Brazos Bookstore $15 Giftcard Giveaway! 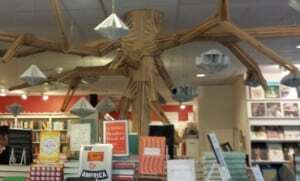 You know I love Brazos Bookstore. Nothing beats the local bookstore when it comes to finding the perfect book. The friendly staff can make recommendations and find exactly what you need. To help with your holiday shopping, I’m giving away a $15 Brazos Bookstore Giftcard this week! Fill in the form here or below by Thursday night. The shop is located at 2421 Bissonnet Street, Houston, TX 77005 and the giftcard can only be used IN STORE (not online).